If you’re familiar with nutraceutical mushrooms, then you’re probably already aware of their well-studied effects on immunity. But there are some mushrooms that go even further. 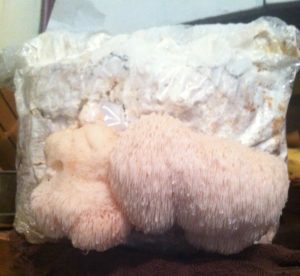 Lion’s mane is a truly unique mushroom that not only supports immunity, but also provides valuable nutrients for the whole nervous system. Given the importance of mental and neurological function to our quality and experience of life, as well as the variety of stressors that can impact it, Lion’s mane can be a treasured addition to any health regimen. This article first appeared in the October issue of Face the Current – the Unity edition. Lion’s mane (Hericium erinaceus) is an edible mushroom that grows on dead and dying deciduous trees—particularly oak, maple, beech, and birch trees. The mycelium continually grows throughout the wood and, when the conditions (temperature and humidity) are just right, a glorious mushroom emerges to facilitate spore dispersal. The unique appearance of Lion’s mane reminds us that mushrooms form in all shapes and sizes. It appears as a hairy white ball or tuft (the French common name is pom pom blanc, or white pom pom) whose spines yellow with age. Lion’s mane can be spotted in the wild in North American temperate forests (albeit with some effort, as this mushroom is relatively uncommon). Fortunately, this mushroom is easily cultivated on oak and maple logs. Many companies sell ‘plug spawn’ to inoculate logs, which will produce flushes of mushrooms for several years. Mushrooms generally support healthy immune system functioning, keeping our front line defenses primed and ready to respond when needed. They do this in a balanced way and prevent our immune systems from going into overdrive. This trait is common to all beneficial mushrooms, as the compounds that particularly support immunity (the polysaccharides) are pieces of the fungal cell wall. While all nutraceutical mushrooms share these immune-supporting properties as a result of their cell wall structure, some species have unique metabolic processes that generate special compounds. Lion’s mane is one of these species. It produces compounds in the mycelium and mushroom that promote neuron (nerve cell) growth. The ability of Lion’s Mane to impact neurogenesis has profound implications for cognitive functioning and memory. A 2009 clinical trial in Japan found a significant increase in IQ test scores among participants with mild cognitive impairment who ingested Lion’s mane powder daily for 4 weeks. As a result, it has earned a reputation as the premier nootropic mushroom, often taken daily with other nootropic herbs like ginkgo (Ginkgo biloba), Bacopa monnieri, and gotu kola (Centella asiatica). Many people also feel an uplifting effect on mood with Lion’s mane. Another clinical trial addressed the ability of Lion’s mane—participants who took Lion’s mane for 4 weeks noted improved mood with fewer symptoms of emotional discomfort. The neurological benefits of Lion’s mane extend further than mood support and mental capacity. Several studies suggest an impact peripheral nerve health as well. Lion’s mane isn’t just a mushroom for the brain—it supports the nervous system of the entire body. Lion’s mane has another intriguing characteristic—the ability to support gastrointestinal health, particularly maintaining integrity of the lining of our stomachs and intestinal tract. 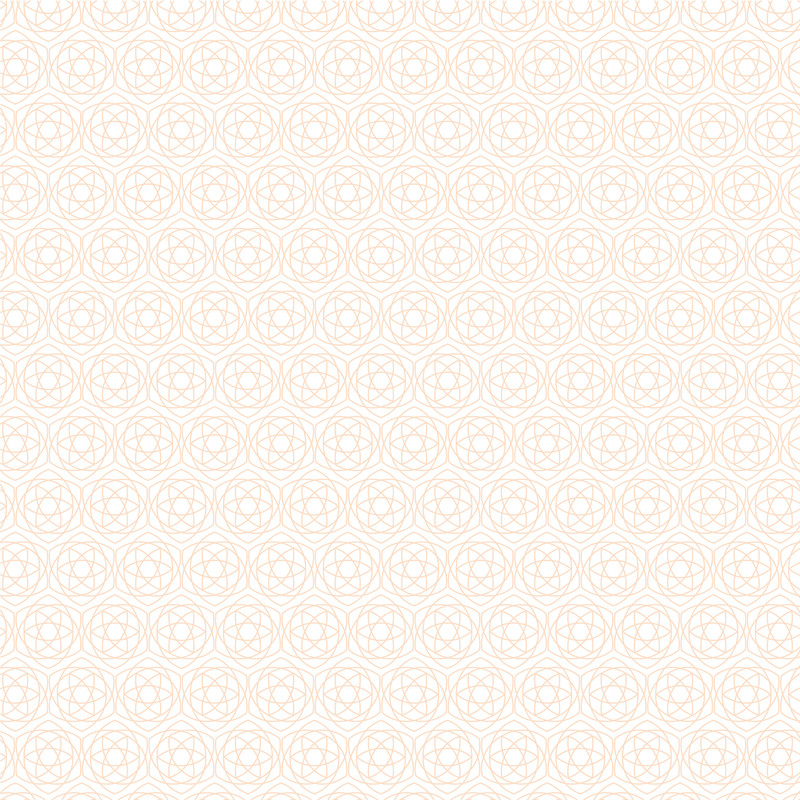 This application has abundant support in the scientific literature. Recent scientific advancements on the gut-brain axis have illuminated the importance of our GI tract and microbiome health in relation to the health of the brain. Could this be another mechanism of Lion’s mane? Time will tell. In the meantime, we know that reishi (Ganoderma lucidum) and Turkey tail (Trametes versicolor) have compounds that directly improve the intestinal microbiome. Future research may reveal similar properties in Lion’s mane. Lion’s mane is an edible mushroom and is safe to take daily for memory, mood, and cognitive support. It can be found as a supplement in the form of capsules or extract. The daily serving size is 1g or 2mL respectively, though a higher amount can be taken for increased neurological support. Lion’s mane is not only edible, it’s a delicious gourmet mushroom that has a delicate lobster-like flavor when sautéed and added to dishes. It pairs well with seafood. A favorite recipe is wild salmon stuffed with sautéed Lion’s mane, pine nuts, and rosemary. It’s flavorful and packed with nutrients for the nervous system. 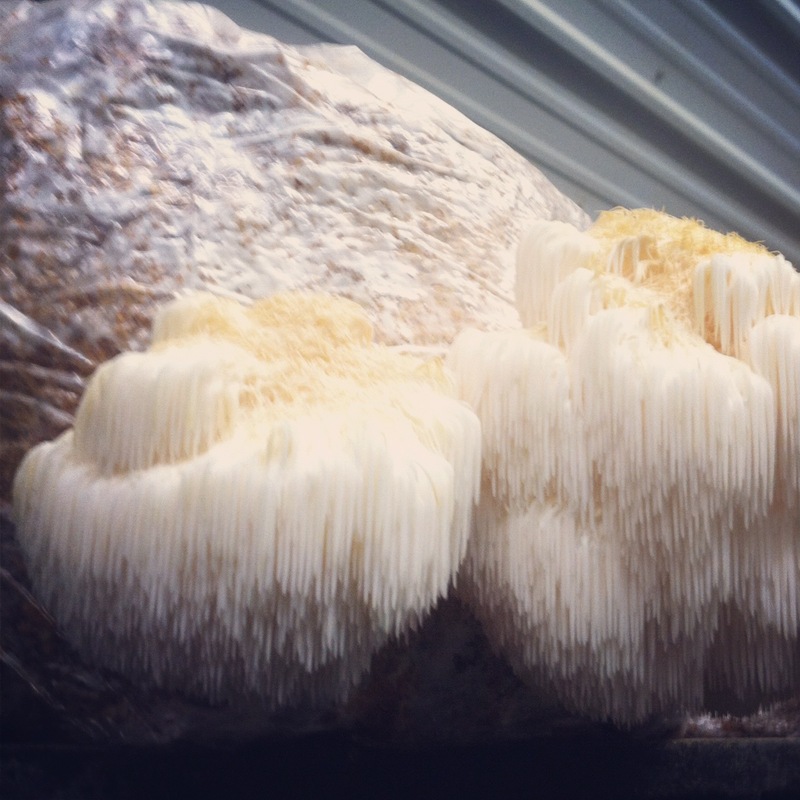 Lion’s mane mushrooms can be found at gourmet grocery stores or farmer’s markets. Kolotushkina, E. V., Moldavan, M. G., Voronin, K. Y., & Skibo, G. G. (2003). The influence of Hericium erinaceus extract on myelination process in vitro. Fiziol Zh, 49(1), 38-45. Xu, C. P., Liu, W. W., Liu, F. X., Chen, S. S., Liao, F. Q., Xu, Z., . . . Lu, X. H. (1985). A double-blind study of effectiveness of Hericium erinaceus pers therapy on chronic atrophic gastritis. A preliminary report. Chin Med J (Engl), 98(6), 455-456. Lion’s mane (Hericium erinaceus) is an edible mushroom that grows on dead and dying deciduous trees—particularly oak, maple, beech, and birch trees.